As a result of consultation with industry, issue 2 of change notification form SRG1430 has been published. 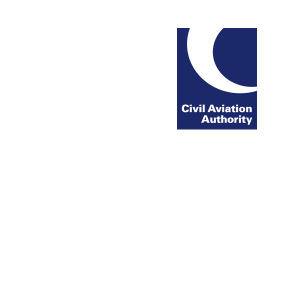 The guidance notes attached to the SRG1430 form and the associated information provided on the CAA page Change management and change notification process has also been amended to provide greater clarity on the use of the form. Organisations are reminded to always use the latest versions of the all SRG forms.